Javier is currently a partner at SoftBank Investment Advisers in charge of helping portfolio companies expand into new geographies. Previously, he was a Managing Director at Greensill Capital, responsible for the Technology and Telecom verticals as well as the management of the origination efforts in Latin América. Before Greensill, Javier was the President of Global Distribution for Brightstar, a multibillion dollar supply chain services supplier focused in the telecom industry. 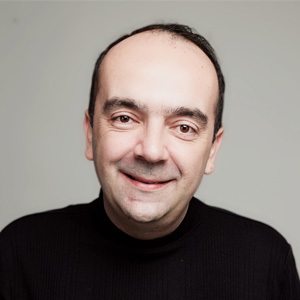 Javier has extensive experience in technology and telecom ventures, being advisor and board member of multiple companies.